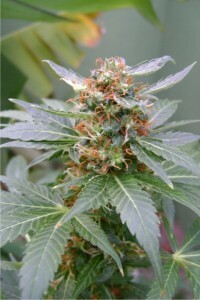 Jack Flash is an easy to grow Jack Herer hybrid made by crossing Sensi's Award Winning Jack Herer with their best Super Skunk and the original Haze father. The result is a fun and easy to grow Indica dominant cannabis hybrid that will do well in all types of growing mediums. This amazingly vigorous variety will produce high yields of large, medium density buds swelling with pungent resin that has a light lemon pepperiness mixed with a zest of skunk and a flash of Haze. The taste is both acrid and sweet with a refined mix of spiced fruit and cool Haze. 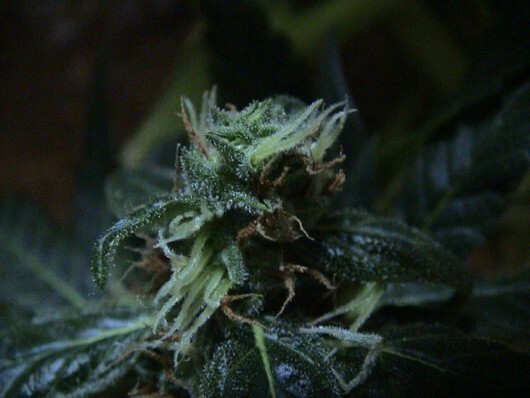 Jack Flash will produce a refreshing, uplifting cerebral buzz and warm body sensations.